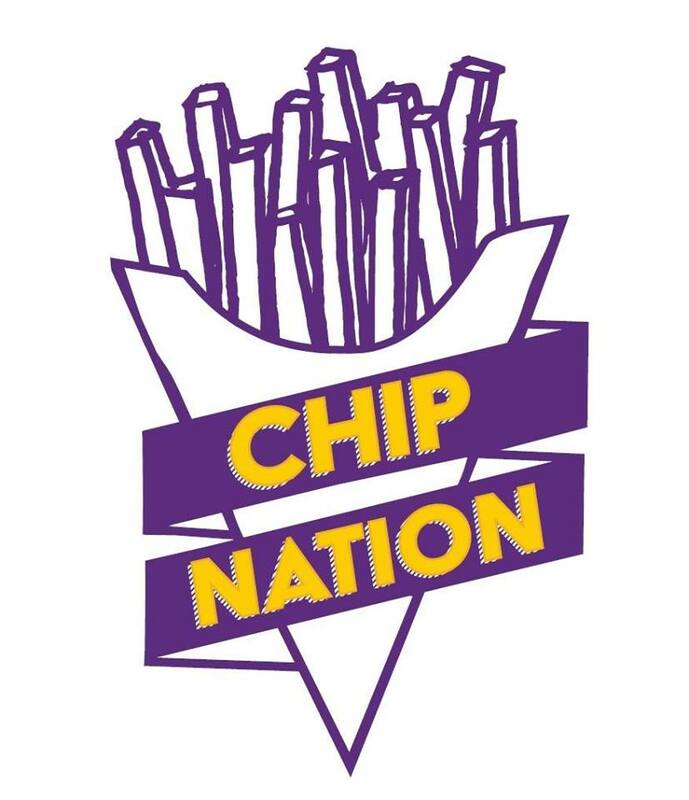 Freshly prepared to order by a team of experienced frying masters, at ChipNation’s chips are renowned as the best in the capital. Plus, they’re all vegan or vegetarian. Take your pick from ten seasonings such as Cajun Spice or the Zesty Peri Peri, 40 mouth-watering sauces including Sticky Korean BBQ and Baconnaise, and up to six toppings per serving – think vegan cheese, vegan bacon bits, and the all-time favourite: fried onions. ChipNation are also launching a selection of meal boxes for the hungriest of guests on the 3rd December. Think flaky vegan Fish and Chips with mushy peas, vegan “lamb” or “chicken” kebab either in a meal box with the perfect crispy on the outside, fluffy on the inside chips (obviously), a fresh green salad and hummus, or wrap it all up in a tortilla for the ultimate to-go meal..
To redeem: Present your SL VIP card when ordering. Offer valid 3rd until 31st December 2018.